From phishing scams and Facebook pop-ups to suspicious door-to-door salesmen, there's plenty to watch out for when it comes to financial scams in the UK. At Money Dashboard we want to help you keep your money safe, so we've come up with a list of telltale signs of dodgy deals, and ways you can beat them. 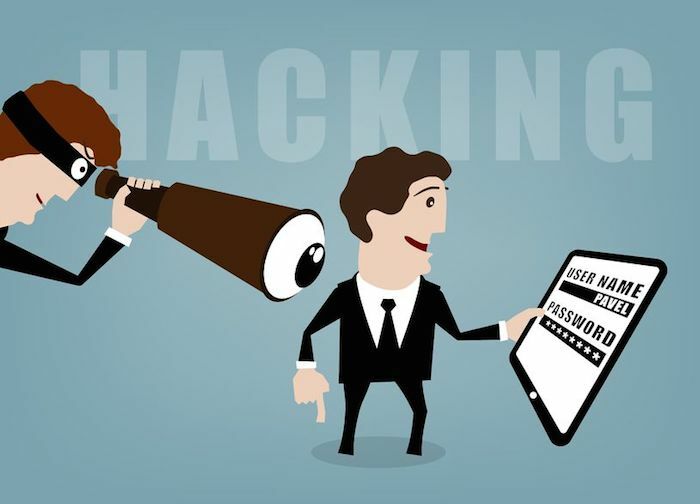 Phishing involves emails, texts or phone calls, usually pretending to be a bank or trusted service provider, which then request confirmation of your personal or account details. According to Financial Fraud Action UK, phishing scams are on the rise; they cost the UK £35m in the first six months of 2014 alone. spotting suspect details like strange email addresses, links to unofficial websites, and poor spelling, grammar or formatting in emails. Sneakier attacks involve websites redirecting traffic to a fake banking or e-commerce site, often at the point of login or checkout. This type of scam is designed to steal your username and password in online identity theft. Beat them by always checking URLs. Secure web addresses will begin with 'https', so look out for that before submitting any personal information  the main website address will look different if you've been redirected. The Independent recently reported that the most common Facebook scam, accounting for 45.5% of fraudulent material on the social networking site, is 'Guess who viewed your profile?' It's one of many Facebook apps that trick you into clicking links that then download malware, request payment details or access private information stored on your hard drive. researching whether the app or function is genuine before clicking. This is when fake traders cold call you, attempting to convince you to invest quickly in shares that they claim are about to deliver huge returns. In reality, the stock is either fake or worthless. Sometimes they're just selling tips and software, which are of no real value. researching any company that contacts you, checking the FSA Register and list of unauthorised firms. Not all scams are committed remotely; some fraudsters pose as salesmen or charity collectors in order to steal your bank details and hard-earned money. thoroughly researching tradesmen before commissioning work. Emails from so-called businessmen or royal elites in foreign countries may ask for your help in transferring or getting hold of funds in exchange for a fee. You could also receive emails or letters claiming you've won a lottery and have to provide bank details to receive your prize. In reality, you'd either be laundering criminal funds or getting fleeced. remembering that if a deal looks too good to be true, it usually is.